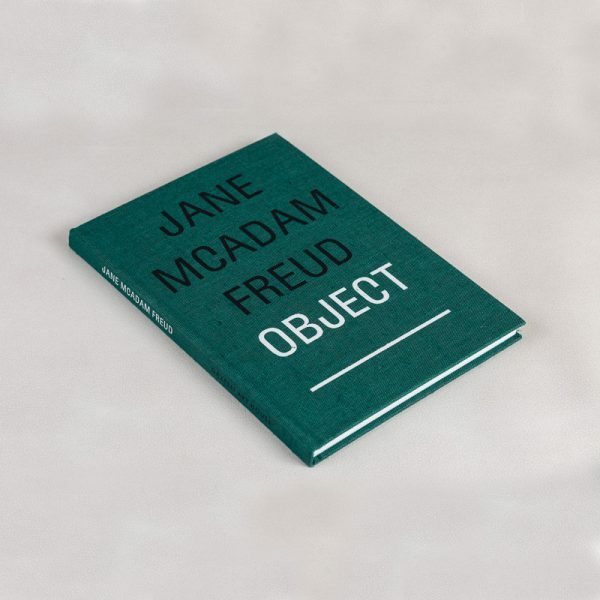 Gazelli Art House is delighted to present new works by Jane McAdam Freud in her upcoming exhibition Object – Fix Me in Your Turquoise Gaze. Created during the artist’s two-year residency at Harrow School in London, McAdam Freud explores the boundaries between painting and sculpture and the authority of these two disciplines in context to each other. Working with discarded objects or ‘stuff’, the artist drew inspiration from her place of work, an abandoned studio set within the school’s original sculpture department. From these discards McAdam Freud’s sculptures arise imbued with universal signifiers and the artist invites her materials, like subjects, to take on contemporary lives of their own. Throughout these new works, McAdam Freud engages with the overt symbolism many of these objects present. The school’s institutional setting forces the artist to question her ambivalent relationship to authority, a complicated mixture of awe and rebellion. Situated within an educational establishment imbued with unprecedented history and hierarchy, the inanimate objects in turn instruct her work: they become her educators. The value of each piece is subsequently re-viewed, re-asserted and re-invented.